The United Kingdom has some of the best universities in the world. If you are thinking about enrolling in one of them, you will be spoilt for choice. With numerous options to choose from, you may have a hard time finding the best one for you. However, students have varying needs. UK universities that may suit one person may not be ideal for you. However, with the following tips, you can find a college that’s best suited for you and which will help you achieve your education goals. Do you have a specialty area that you are studying? Is it math, science, engineering, or arts? If so, consider going to a specialist university. UK has many universities that specialize in various disciplines such as math, arts, literature, science, law, medicine, and so much more. Due to their strong focus in a particular area, these best university in UK offer highly specialized education. They are excellent places for focused development, and they also give you a chance to make valuable future contacts. When enrolling to a university in a new country, you want to maximize the resources as much as possible. Buying stuff or spending money on items that should be available in school can be expensive and laborious on your student budget. Therefore, assess the available facilities in the campus. Is there a library? Are there adequate study spaces and lecture halls? Does the university offer campus accommodation? A well-stocked library can save you from buying books every semester. If there are hostels, you can take advantage of them and save money that would otherwise be used renting a private apartment in the city. Finally, the UK has various universities that are spread out across the various cities. Some cities have a high cost of living than others. For example, living in London can be expensive, especially if you have to pay rent and buy food. If you have a tight budget, consider universities that will allow you to live in the less costly cities. Some of the affordable cities to live in are Aberdeen, Manchester, Nottingham, and Glasgow. Additionally, remember to take advantage of student discounts to make extra savings on transport, meals, and accommodation. 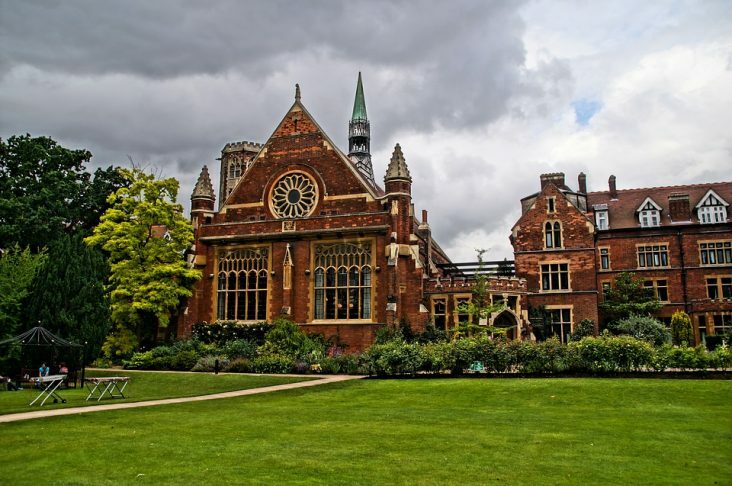 England has many universities, and settling for one can seem like a difficult task. However, with these tips, you can hopefully narrow down your options to a few universities and colleges in London. Remember to take advantage of specialty colleges that have adequate amenities. Remember to choose an affordable city to live in so that you can make savings off your student budget.